I can't believe that it's been a whole week since I last wrote to you. Time flies at the moment. So, last Wednesday was my birthday. Happy Significant and Very Old Birthday to me .. Got some lovely flowers, lots of yummy cake and a few more goatie babies. 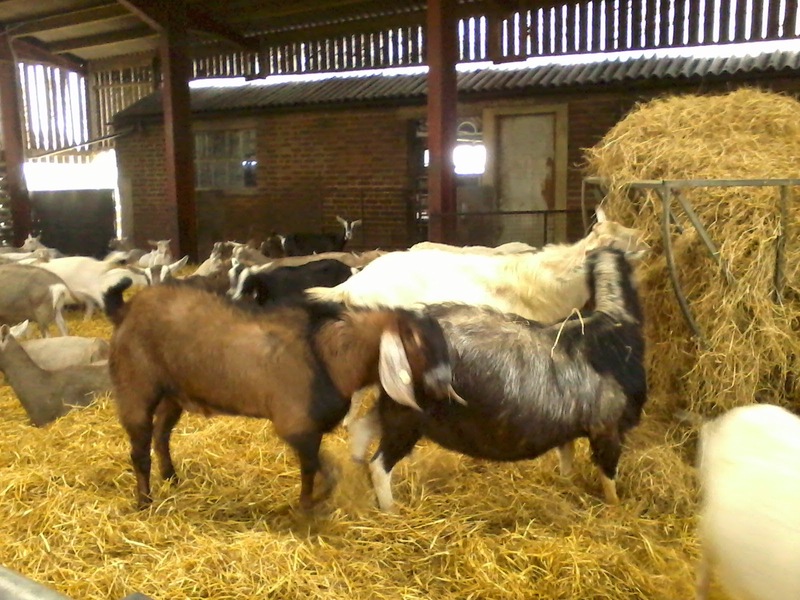 Spent the day in the goatshed (as usual!). 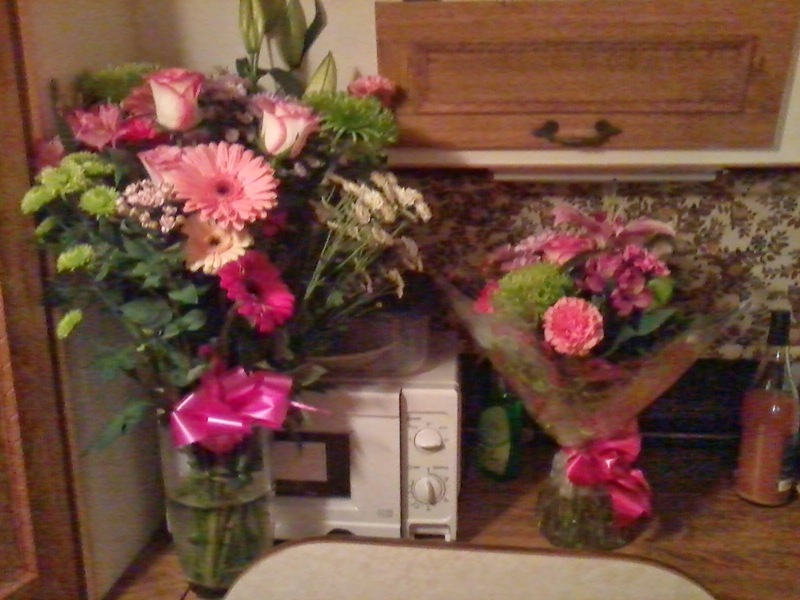 My little caravan smells lovely at the moment with all those flowers! 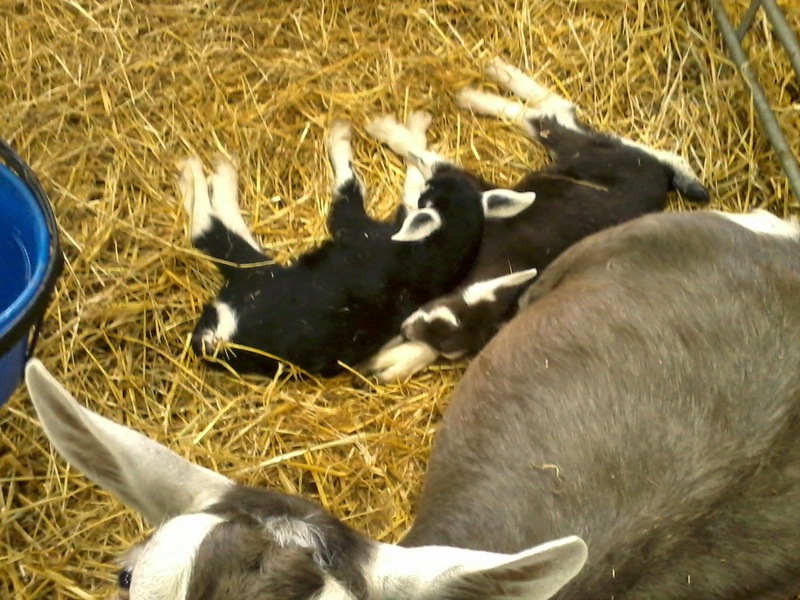 Babies have been popping out everywhere this week as the goatlings finally started to join in with the older girls. So far, everyone has done very well and there are some very proud mums around in the barn. The kidding pens are bursting at the seams and mums are very demanding. Especially when it comes to feeding time ... Goats do not know the meaning of the word 'patience'. 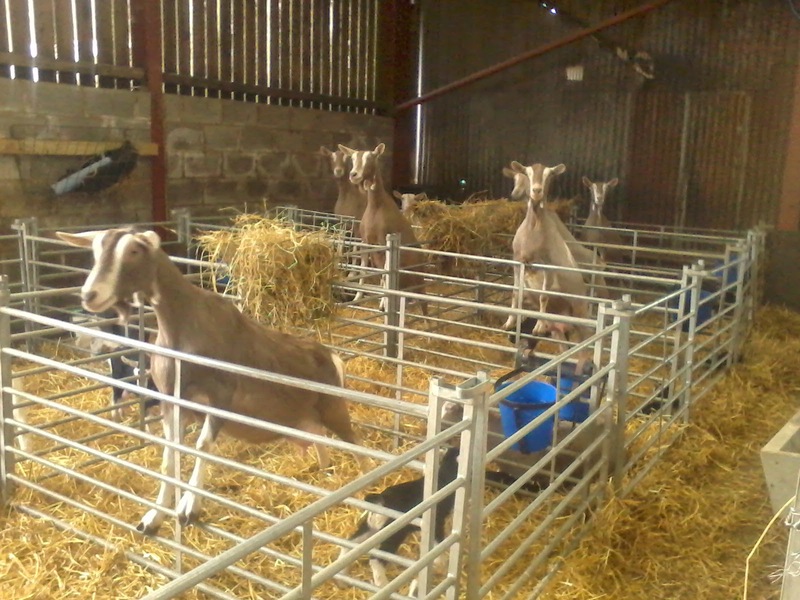 And as we need more space in the hay barn, The Boys are now back in with the girls. Mostly well behaved but there is the odd outbreak of gobbling and tongue-flapping.